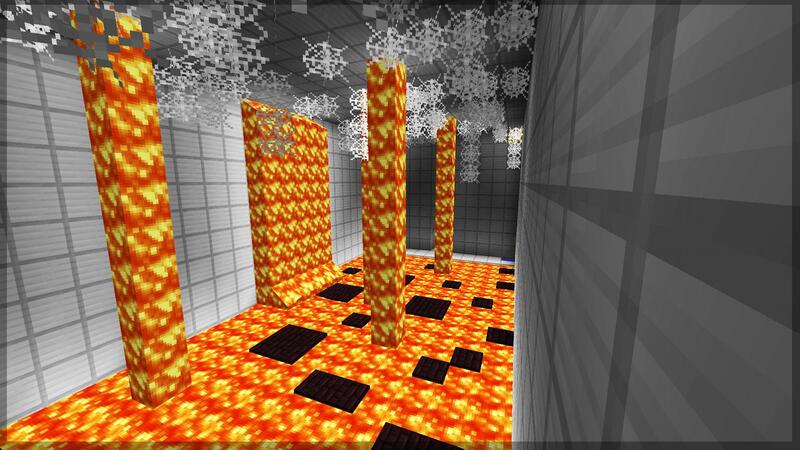 EVASiON is a challenging puzzle map with a unique storyline. The creator of the map has managed to creatively use features and objects in Minecraft to create map specific features, such as a high score system with gold ingots and more cool things. EVASiON is a secret laboratory in which you have been imprisoned in. You are set through a high number of tests and puzzles and the tricky part about the whole thing is that you got no idea what you are doing in there. The ultimate question is if you will make your way through the tests or die trying?